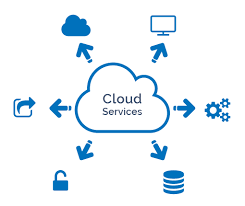 The cloud inspires discovery, open facilities, and help industry processes. 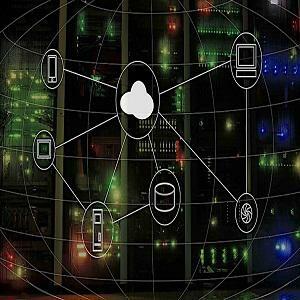 These benefits are accomplished when cloud framework enables to synchronize, combine, and applications, relate all objects, and methods in each section of multi-cloud conditions. Lightweight, self-upgrading program that runs inside your network. Data Integration Service –Primarily responsible to run the Informatica Cloud integration jobs. Hierarchical input > Relational output. XML/JSON data can be divided into multiple relational targets. Creates a separate output group for each multiple-occurring input element. Integrate your apps, your data, and your processes in real time. Expose your APIs to your applications and partners. Automate your business processes and workflows. Accessing legacy support cases from a MS SQL Server database in real time. Resorts: Web portal service (JSON) backend for membership management and payment processing.